The printed image was a revolutionary invention which deeply affected the visual arts. Woodcuts and engravings tended to be purely utilitarian at first, mainly serving devotional purposes, but in the last quarter of the fifteenth century artists began to appreciate the potential of the medium, which enabled them to reproduce and distribute their compositions rapidly and relatively cheaply. Especially after 1550, when production became professionalised with the appearance of the print publisher, prints became a perfect means of visual communication. This explains the flowering of erudite allegories concerning human life and the afterlife, as invented by Maarten van Heemskerck. Prints also became sought-after collector's items for their style and technical quality. 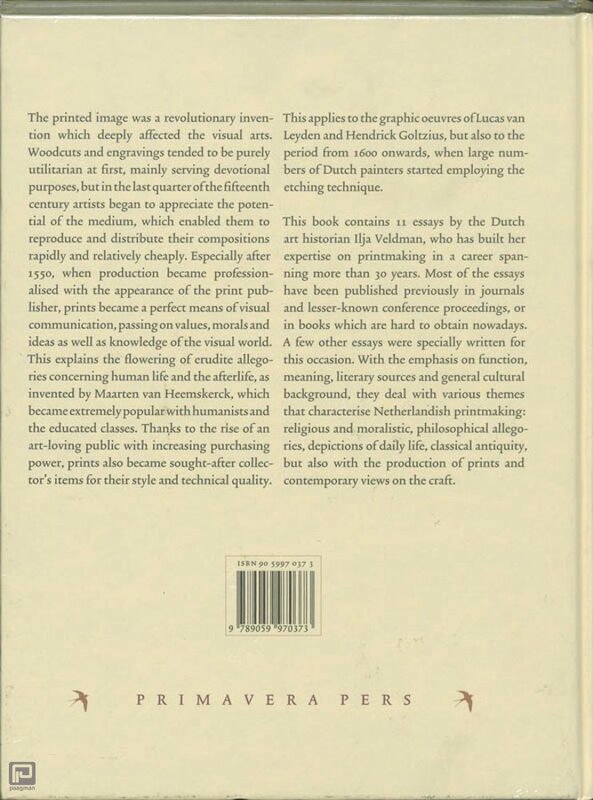 This applies to the graphic oeuvres of Lucas van Leyden and Hendrick Goltzius, but also to the period from 1600 onwards. This book contains 11 essays by the Dutch art historian Ilja Veldman, who has built her expertise on printmaking in a career spanning more than 30 years. Most of the essays have been published previously in journals and lesser-known conference proceedings. A few other essays were specially written for this occasion. 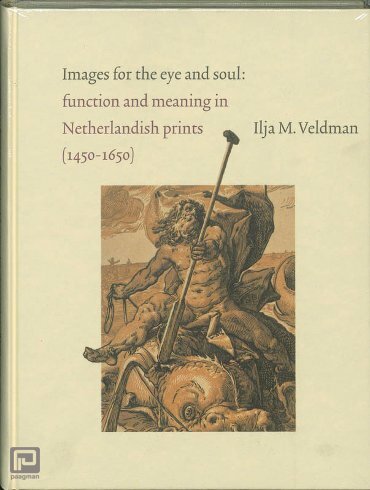 With the emphasis on function, meaning, literary sources and general cultural background, they deal with various themes that characterise Netherlandish printmaking: religious and moralistic, philosophical allegories, depictions of daily life, classical antiquity, but also with the production of prints and contemporary views on the craft.